Sorry for the delay, i’ve been recording some exciting new stuff for you, and have now upgraded my editing software so hopefully the text is clearer! 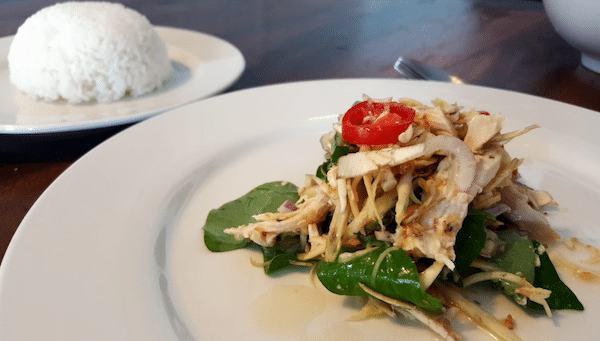 This week’s video is a classic Khmer dish, the Banana Flower or Banana Blossom salad. Refreshing and easy to make. Don’t forget the lime in your water, it will keep everything fresh!